Re: GoPro 7, is not charging while recording. GoPro 7, is not charging while recording. This has to be some sw issue...?? ?I have owned H7 for a couple of weeks. For test purposes I attached it to a car to get some long shots. So... a few hours of drive, power supply attached.. at the end, gopro displays 1% battery life???? A different starting level has no effect. Power supply is QC3 compatible, cable is rated for 5A (from huawei). So, power supply is not an issue. Anyhow with Sundisk extreme, 64G, has the same result as with Kingston 512Gb. An other battery has been tested, even an other unit. I can't believe, these are such a crap, they aren't capable of charging batteries, while recording. Tell me, I've got two faulty units!!! We have tested the HERO7 Black to continue recording while being charged. How does it go when the package-included charging cable is used? Also, try testing the camera while being connected to a different power source. The SanDisk Extreme card that you have used is a recommended one, so there should be no issue with it. The Kingston one though is not among the preferred cards. Let us know how it goes. I can confirm your observation. I am running two GoPro 7 Black cameras in fixed positions each equipped with a 5 volt 5 amp power supplies. The batteries deplete while hooked up to the power supply even though the power supply can support the camera without a battery in the camera. Example. 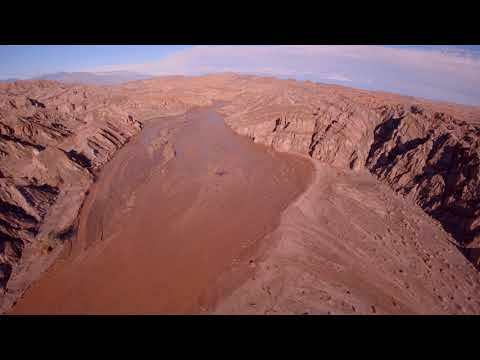 Today I made a flight with both Hero 7 Black running full tilt 4k @ 60FPS. Both cameras were hooked to external power supplies. Both batteries were 100% at the start. After one hour of continuous operation at 4k @ 60FPS both cameras batteries were depleted to 50%. Cameras worked normally for the entire 60 minutes of operation. I have used the same setup with Hero 5's and 6's. Batteries in these camers do not deplete on external power. Thank you for sharing, @fireyoasis236 . Good note on the resolution used. Is this using the cable provided in the camera package? Will you be able to share a short clip or a photo of the setup as well? This will be very helpful for our team to replicate the issue. Thanks! Using a custom made USB-C cable utilizing only +12 volt and ground leads in the USB-C cable as described in another thread. Intact data lines in some cable/power supply configurations cause the Hero 7 Black to crash in record mode. The camera will operate continuously on exteranal power if only +12 volt and ground supplied to camera. 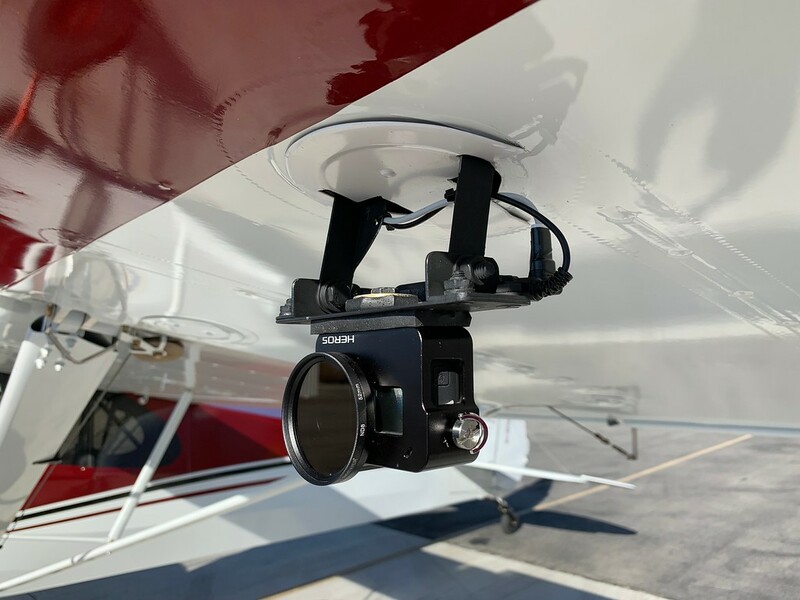 Here are some images of the two Hero 7's mounted on aircraft wing. One camera faces forward another faces inboard. As you can see both cameras have cockpit audio and power supplied to GoPro Audio Adapter then passed to the camera. Not clear why the cameras seem to be using power from the batteries. Power supplies will support camera with battery out of the camera. As I said in previous post cameras worked fine for 60 minutes of continuous operation today running 4K @ 60FPS. I will do more bench testing with power supply and camera tomorrow and report. Here is a video taken from the front facing camera just after Hero 7 Black was released. One more factoid I did not put in the previous posts. 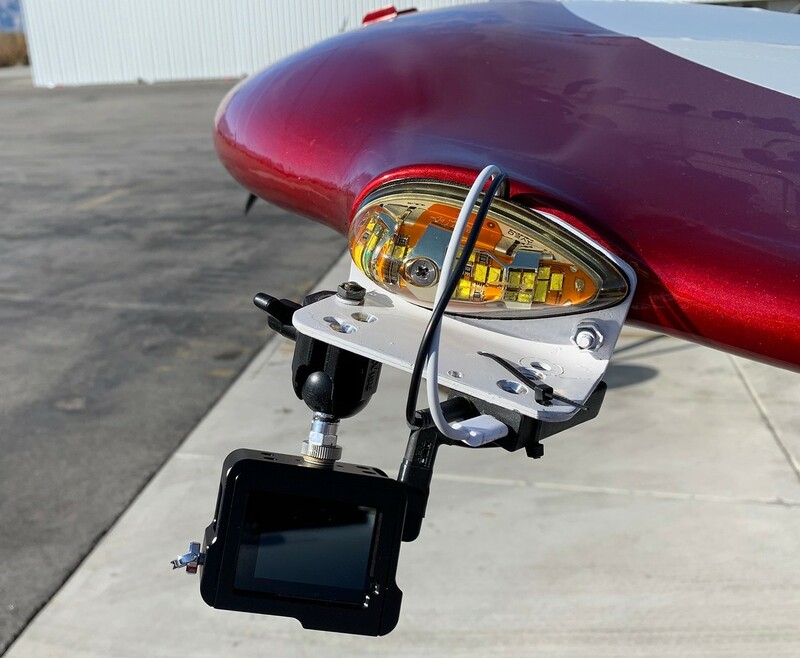 Both of these Hero 7 cameras as installed with external power supply on the airplane will charge the GoPro batteries on ships power in the same time as any other source as long as the camera in not in the record mode. Here is an example of one the first flights made with the Hero 7 Black just after introduction. CA Highway 195 washout through Box Canyon after heavy rains a few hours before. Video shot from wing mounted GoPro Hero 7 Black. 4k, 60 FPS, ProTune, HyperSmooth flying on a Cubcrafter's Carbon Cub ELSA. If You're somehow related to GoPro, isn't that easy to try, what happens when charging/recording simultaneously? It's not possible to use Gopro usb cable everywhere. Some standards should apply to gopro as well. When power source has amps enough, and cable is rated as high as 5A, why it will drain the battery?? I really hope I've got two faulty units.